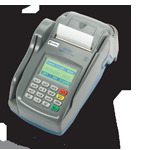 The Merchant Processors FD50 terminal offers businesses an affordable, point-of-sale terminal. Featuring a compact design, easy navigation and equipped to support upgrades. This terminal will allow virtually every type of payment type to be accepted securely. Download PDF of the FD50 Terminal. 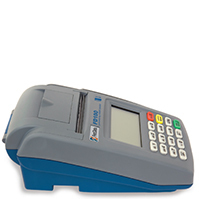 The Merchant Processors FD100 terminal is a fast terminal that combines performance, security and reliability. Adaptable to changing environments and circumstances, this terminal integrates and supports various communication interfaces. Download PDF of the FD100 Terminal. The FD200, an all-in-one space saving point-of-sale solution with a low cost ownership. This terminal accepts virtually all payment processing options, including credit, debit, gift cards, TeleCheck and is expandable for future processing needs. 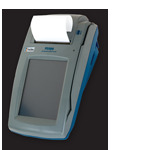 Download PDF of the FD200 Terminal. Merchant Processors’s top-of-the-line FD300 terminal is the best choice for merchants who require an advanced credit card terminal that can manage multiple businesses at the same location and still offers superior performance. 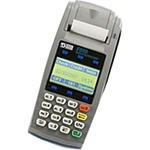 Download PDF of the Merchant Processors FD300 Terminal.